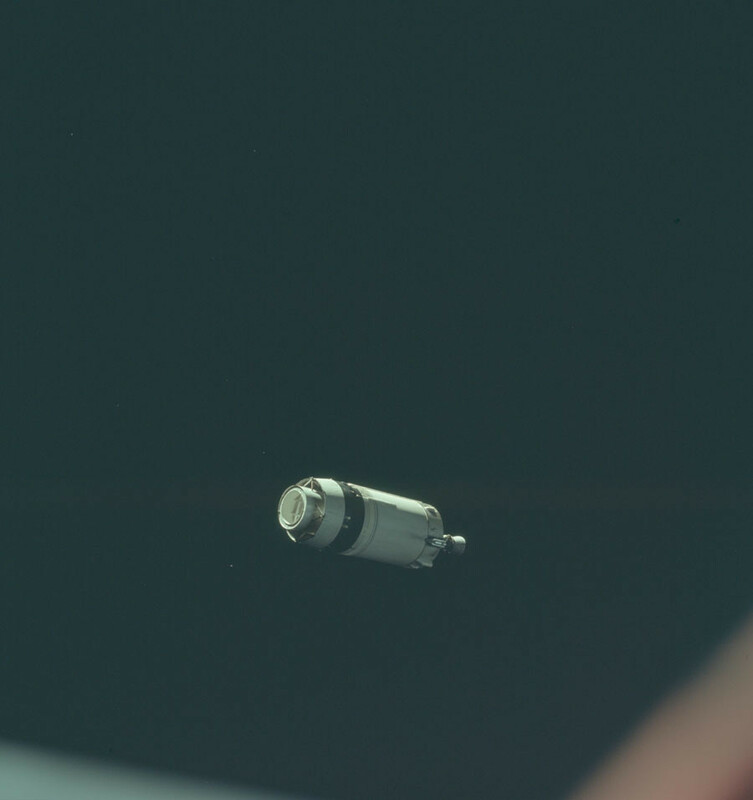 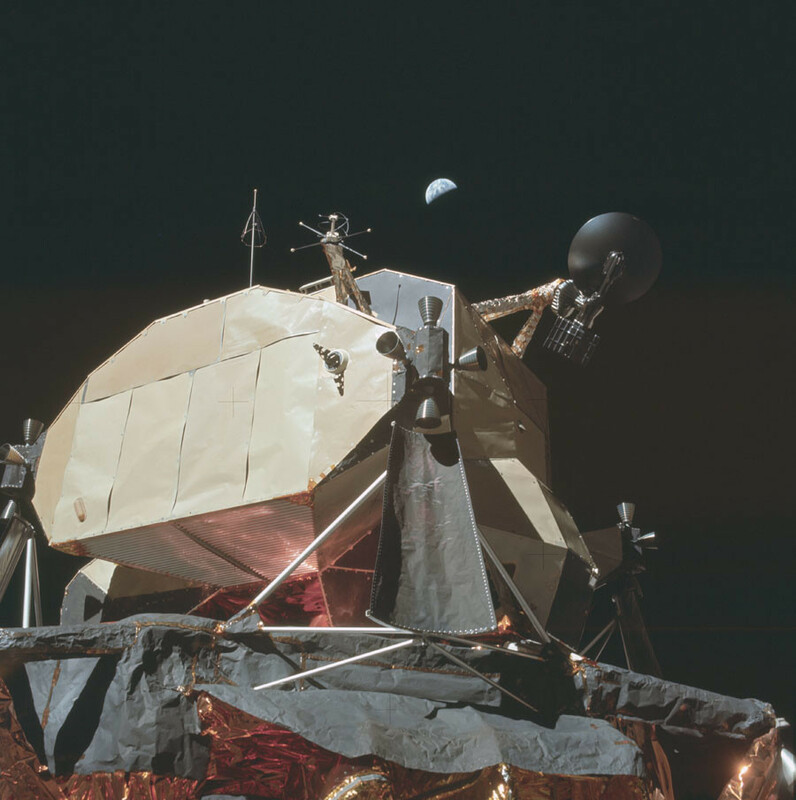 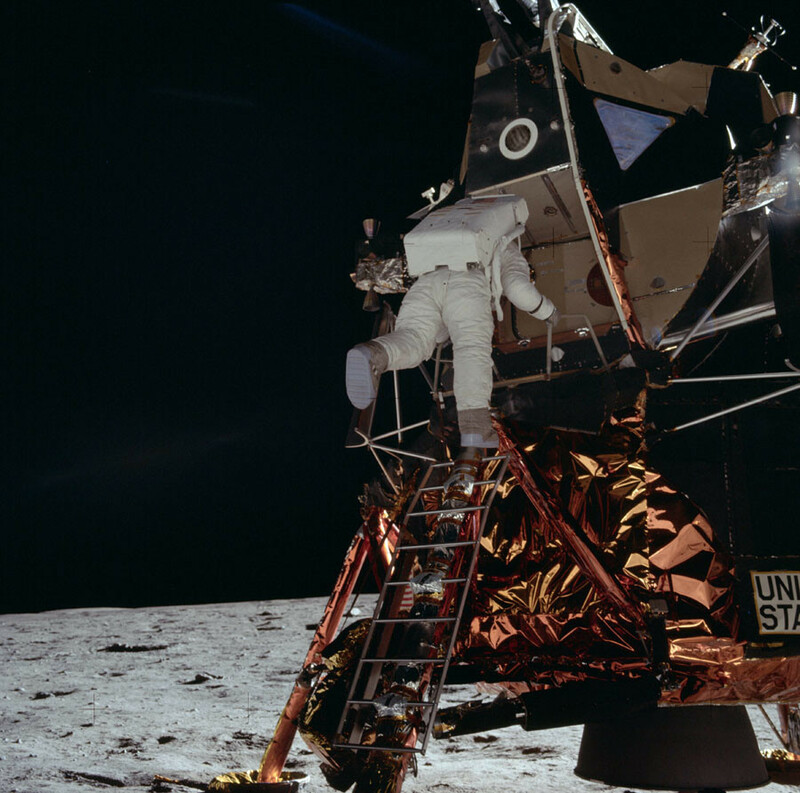 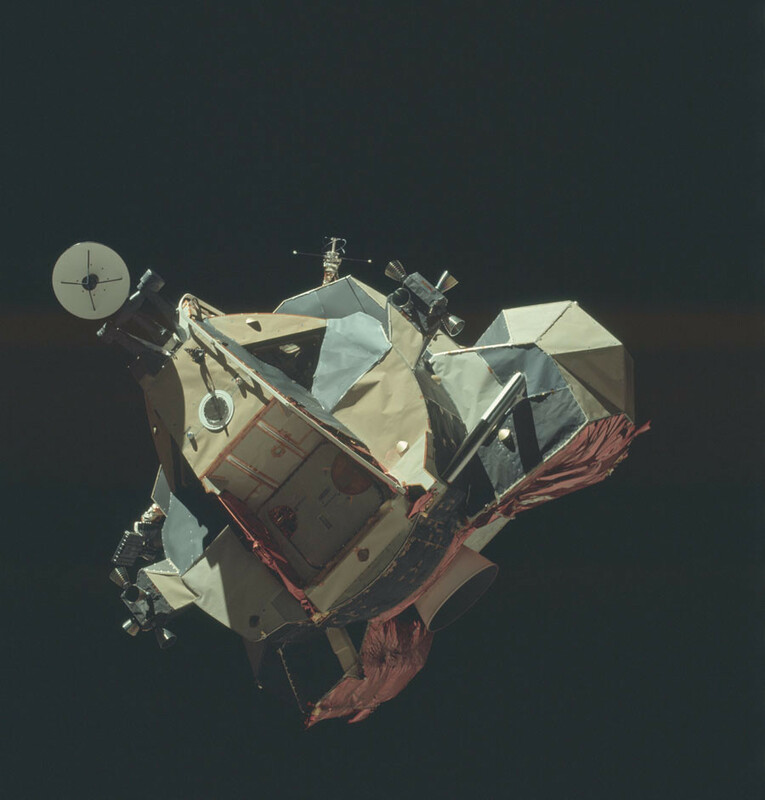 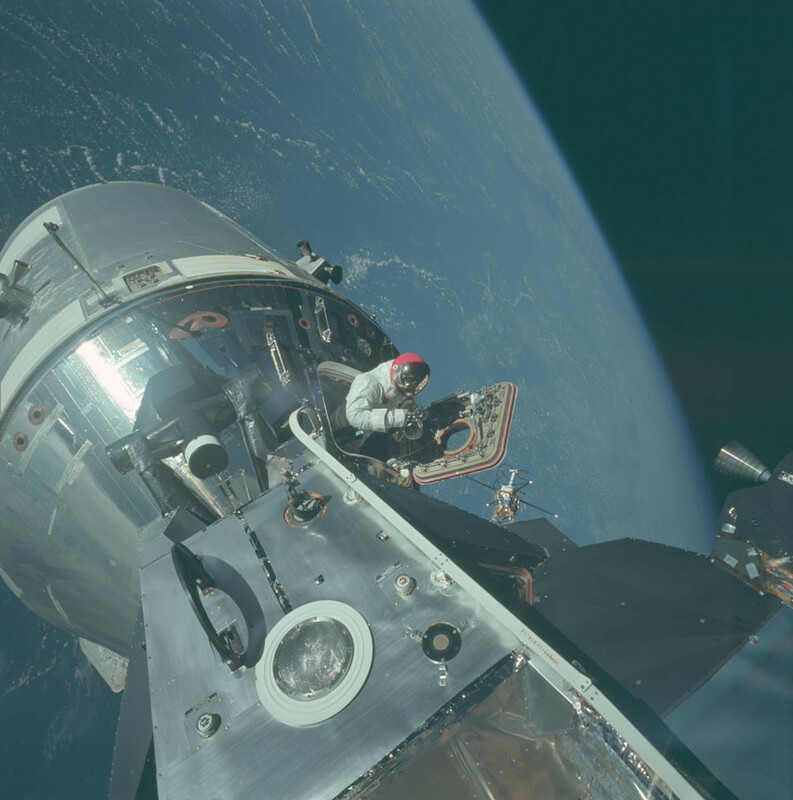 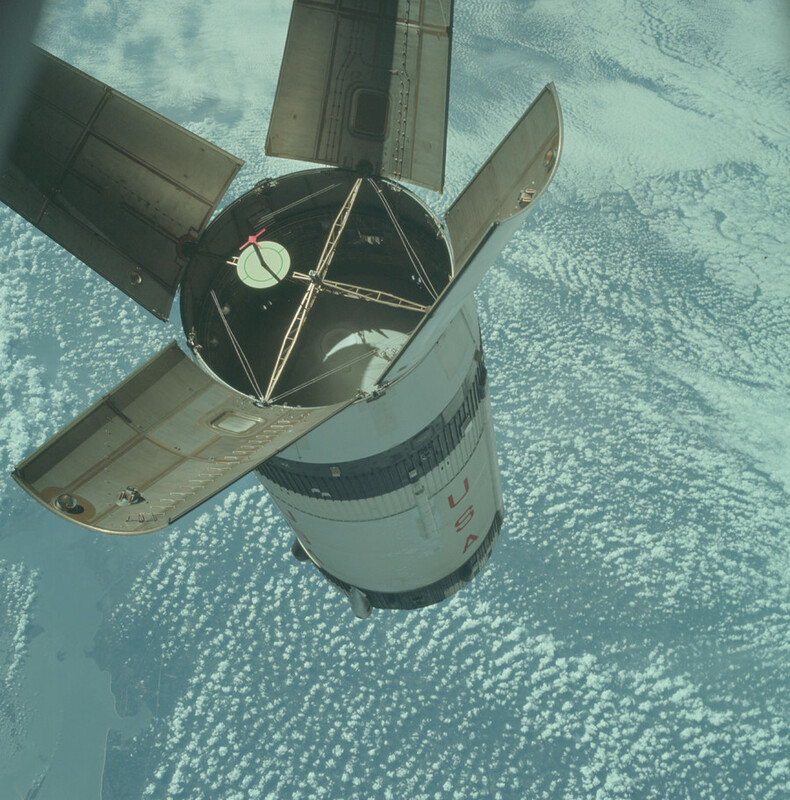 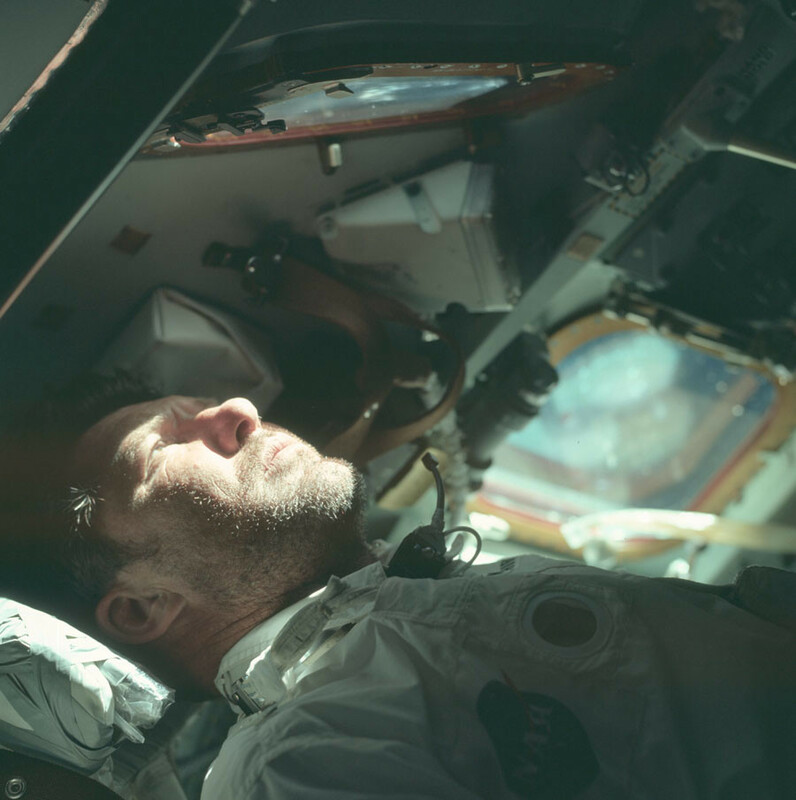 NASA has uploaded dozens of galleries containing over 10,000 photos from the manned Apollo missions. 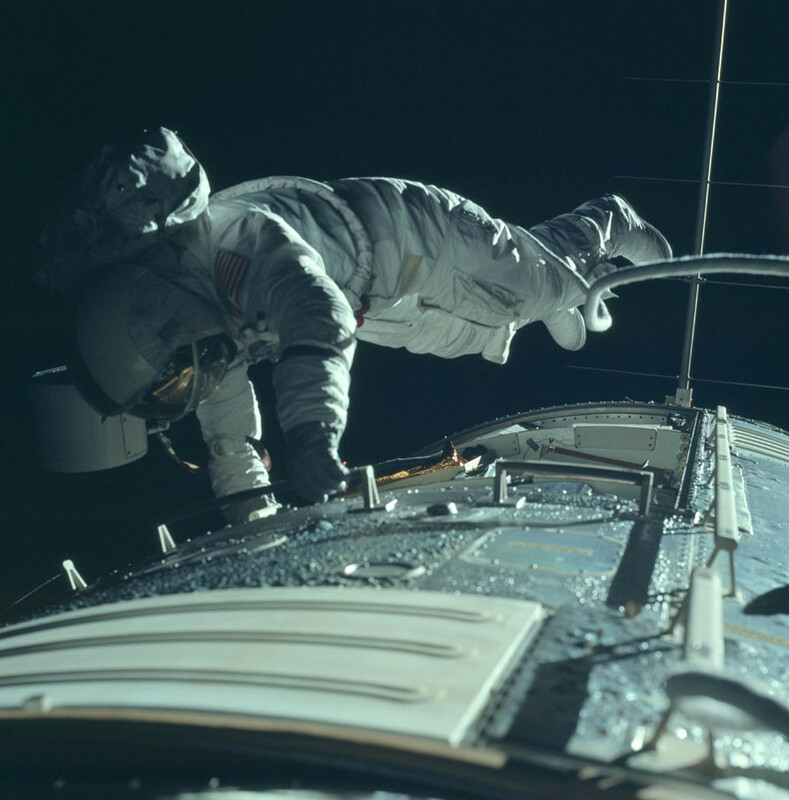 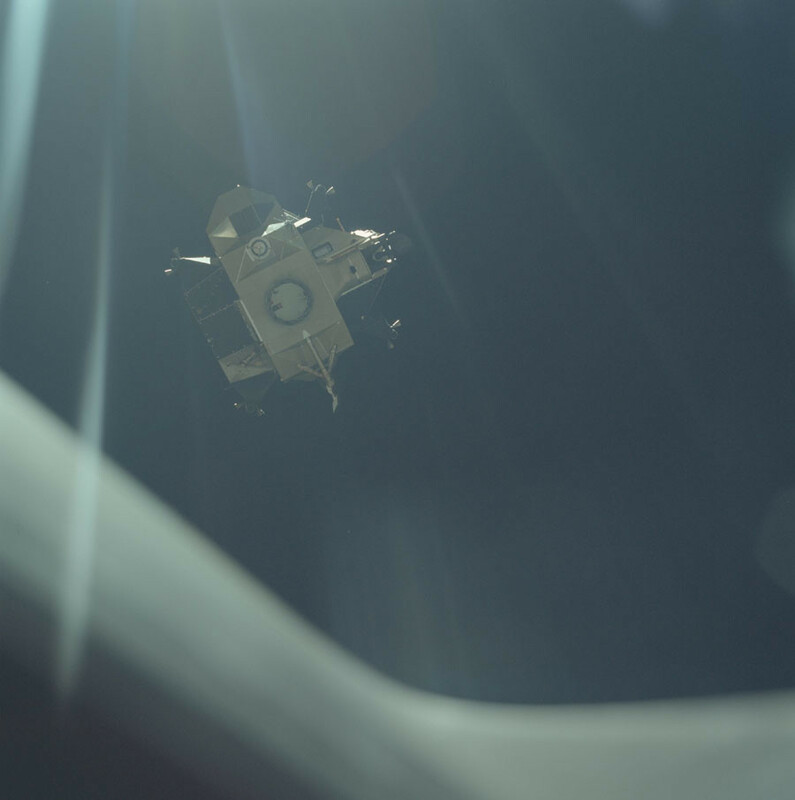 Blurry astronaut faces, stunning lunar vistas and iconic moonwalking photos – they are all there. 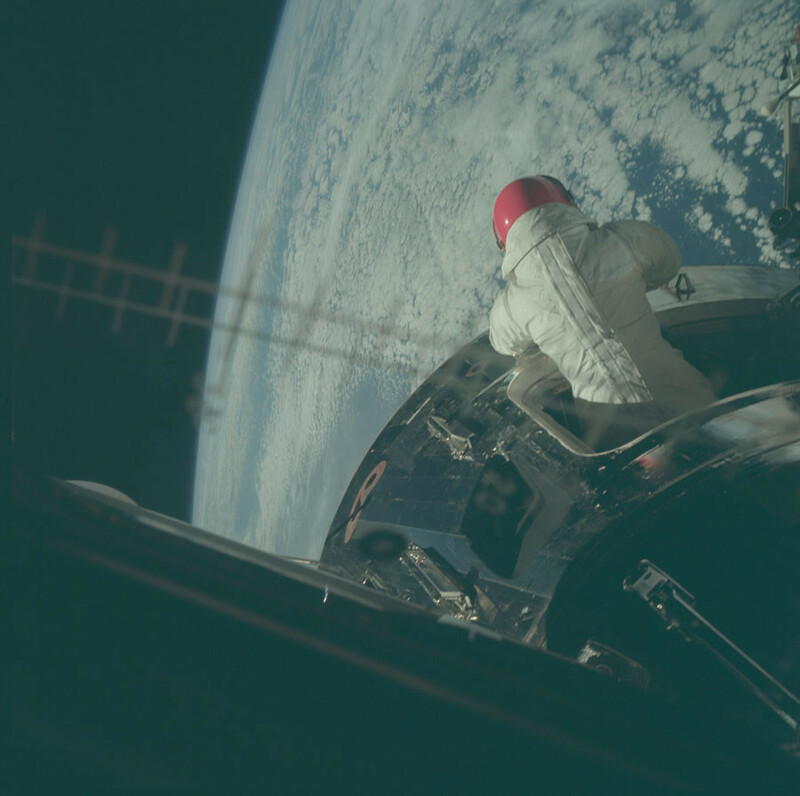 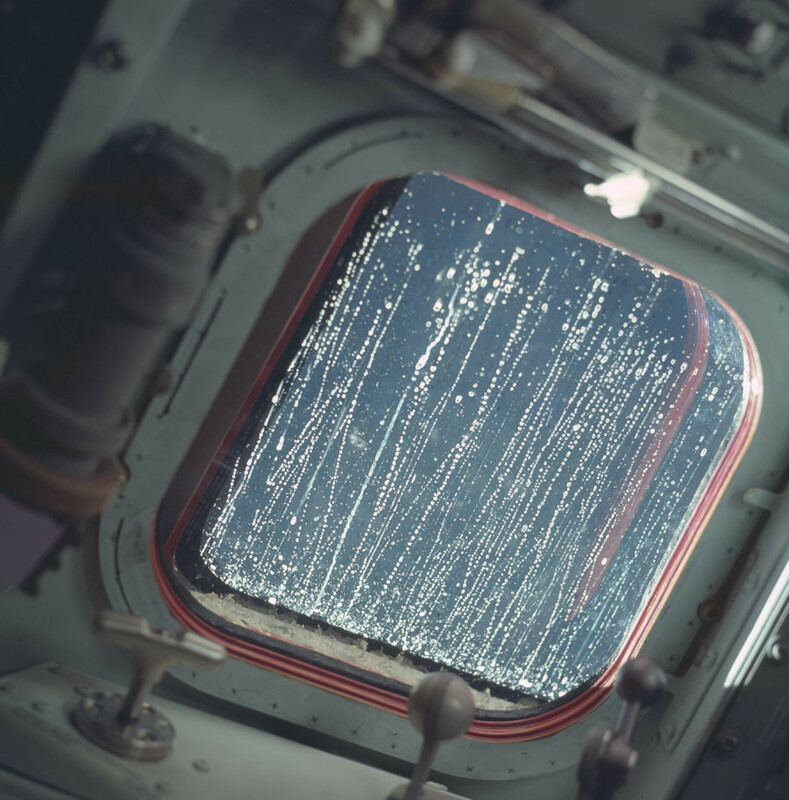 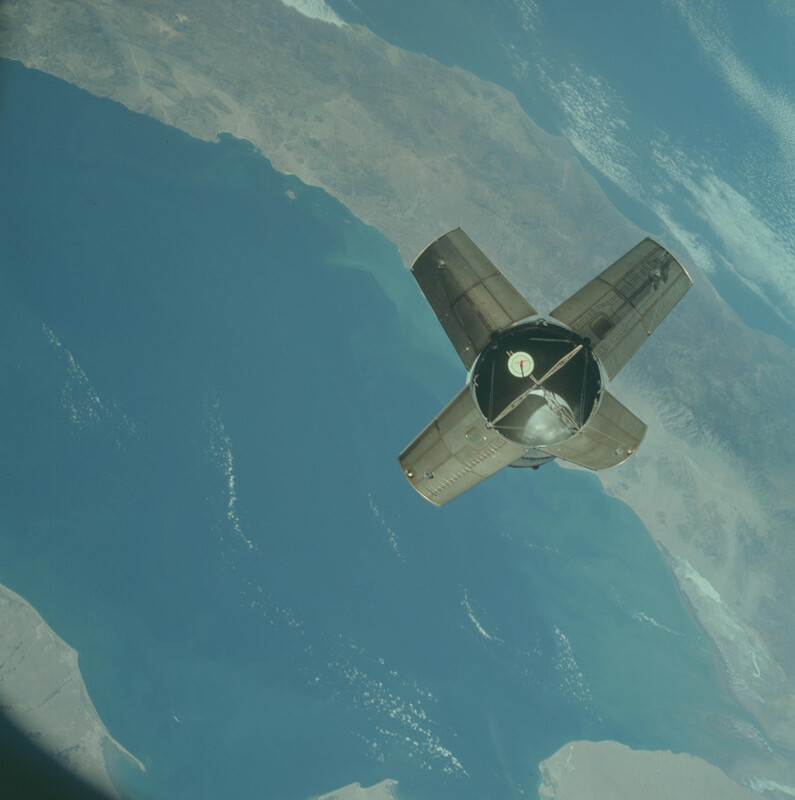 The high-res images are untouched and unprocessed, showing exactly what the astronauts were facing on their trips to the final frontier. 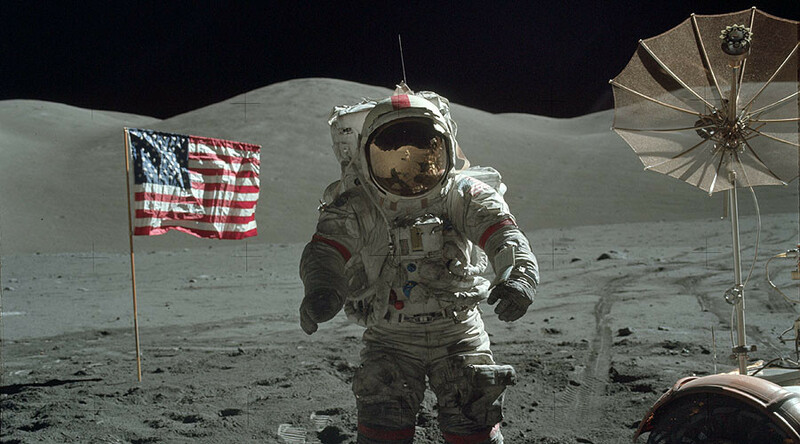 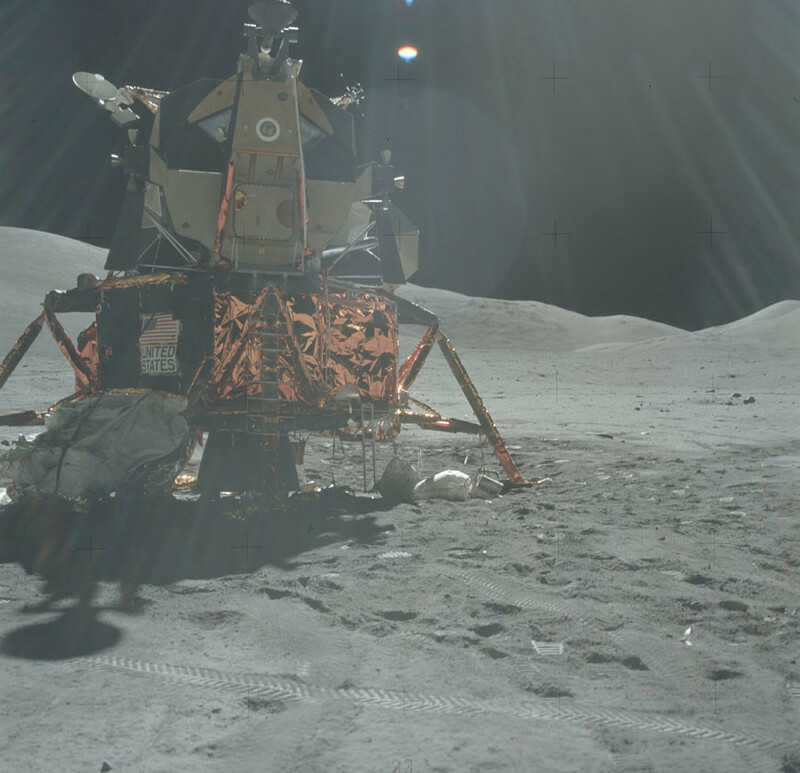 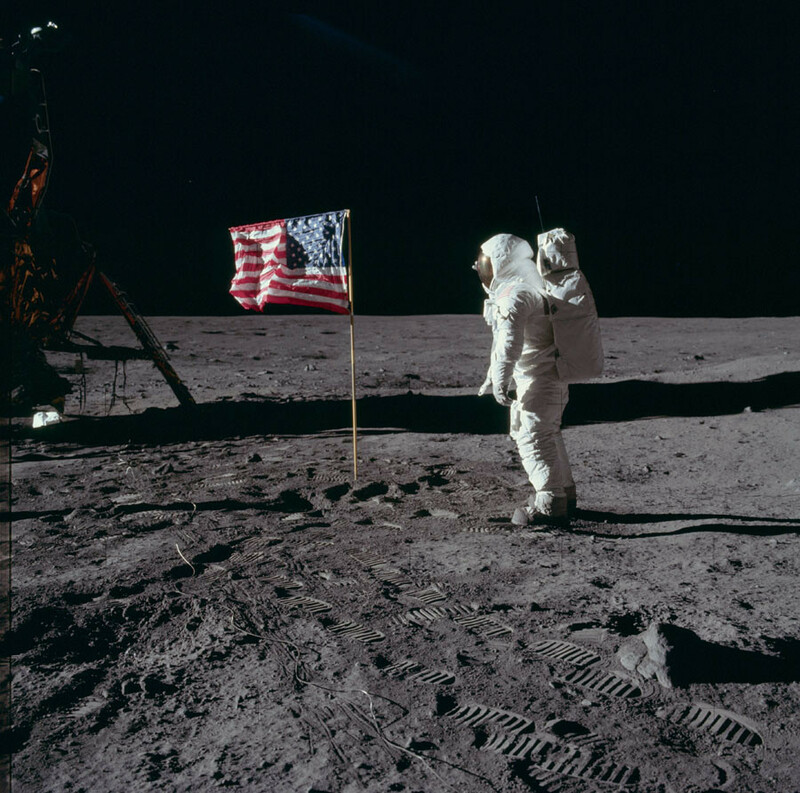 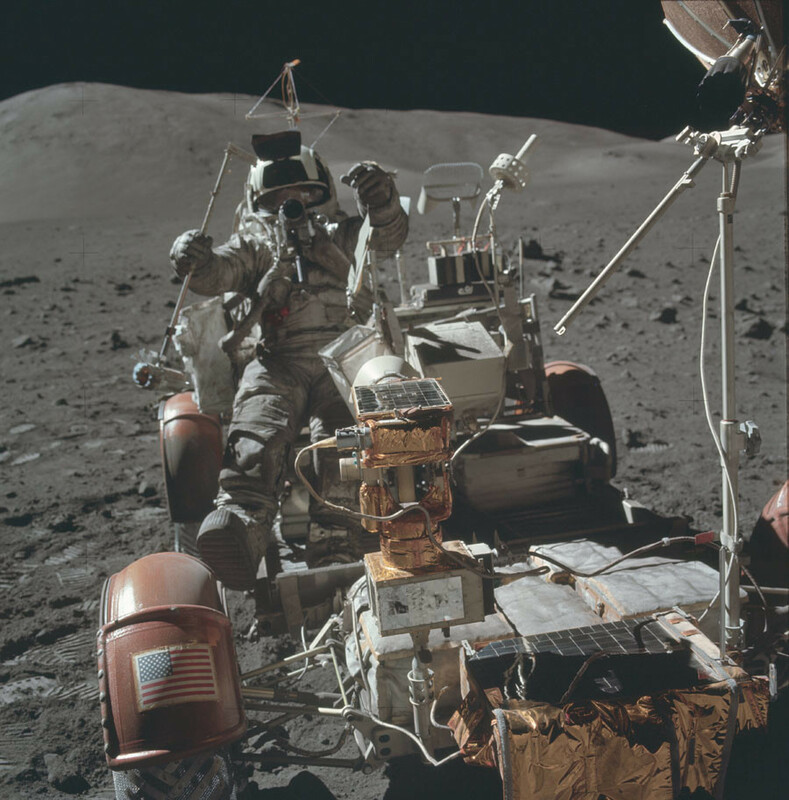 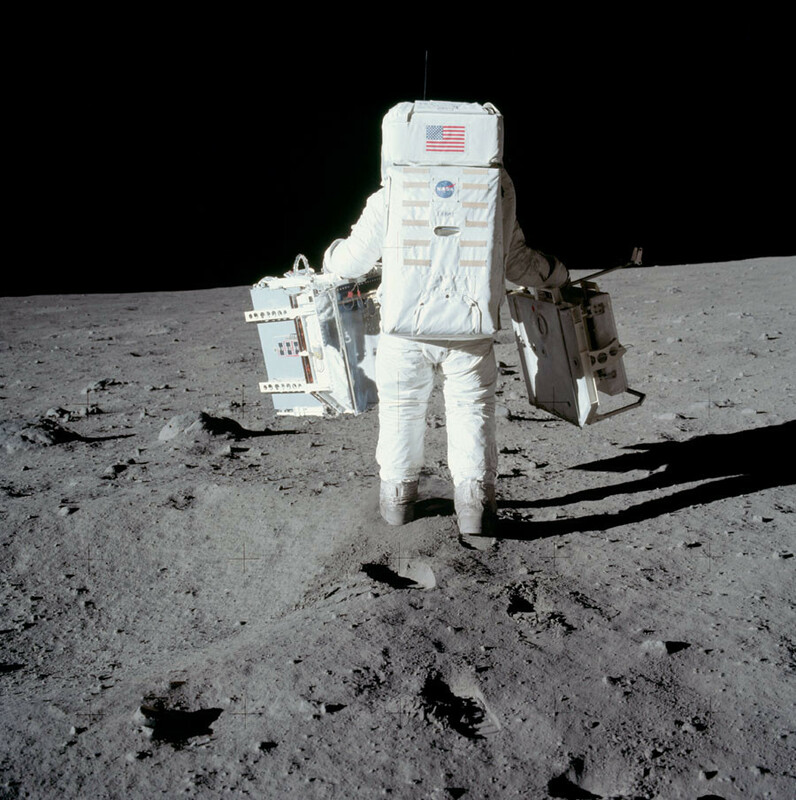 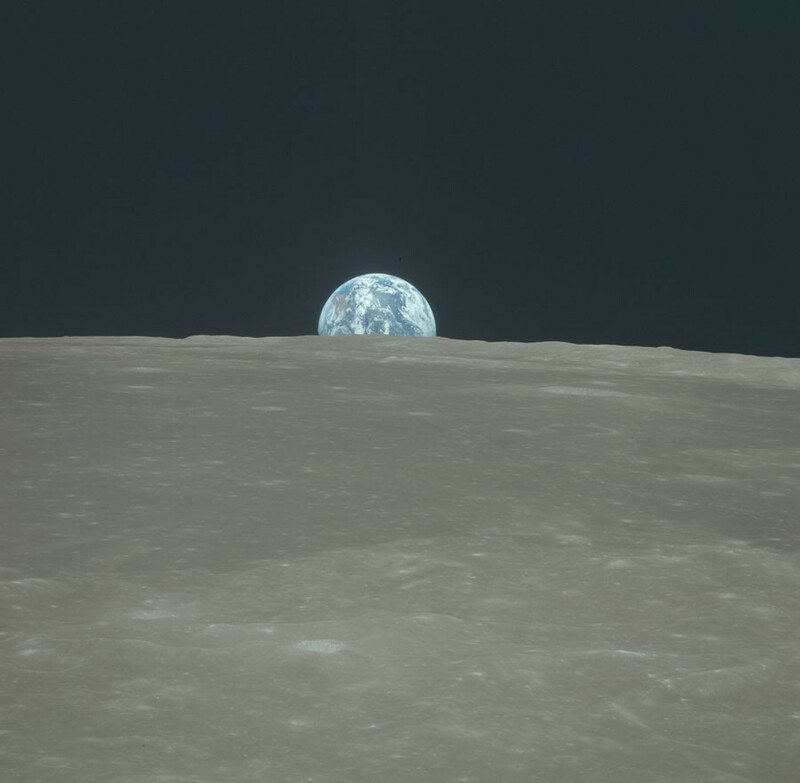 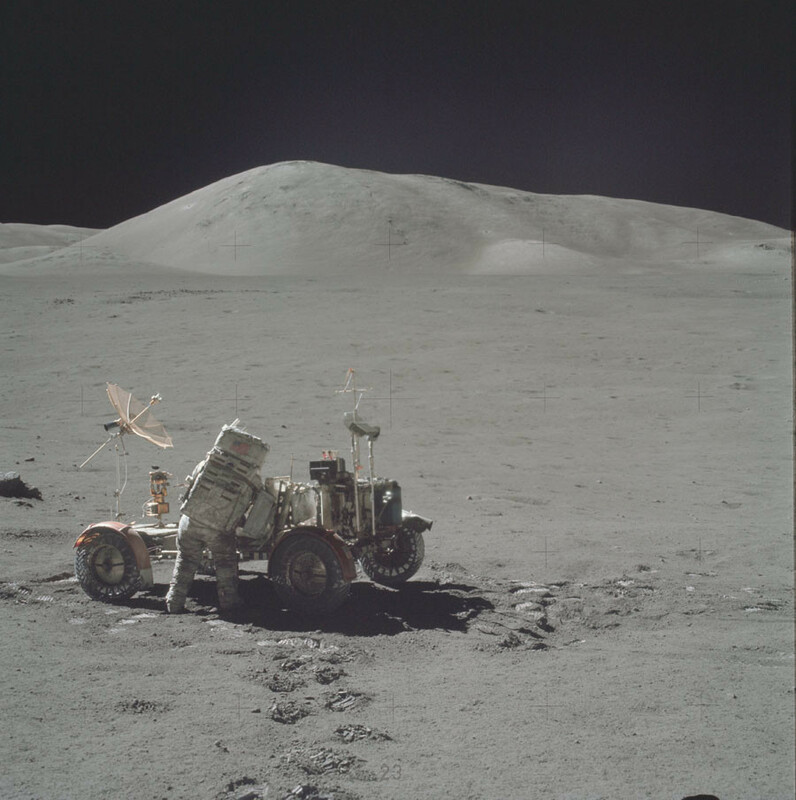 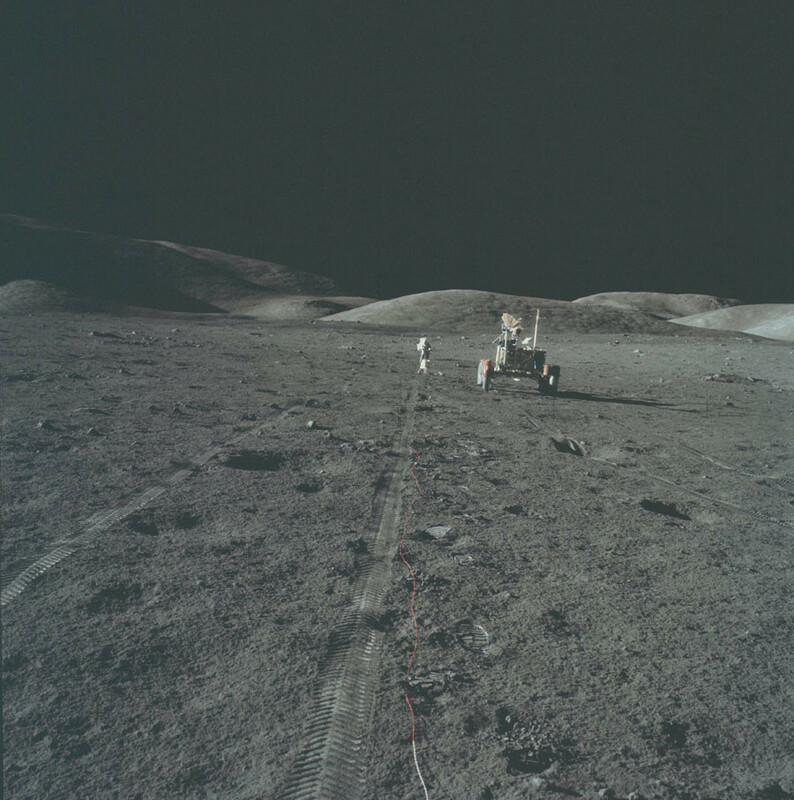 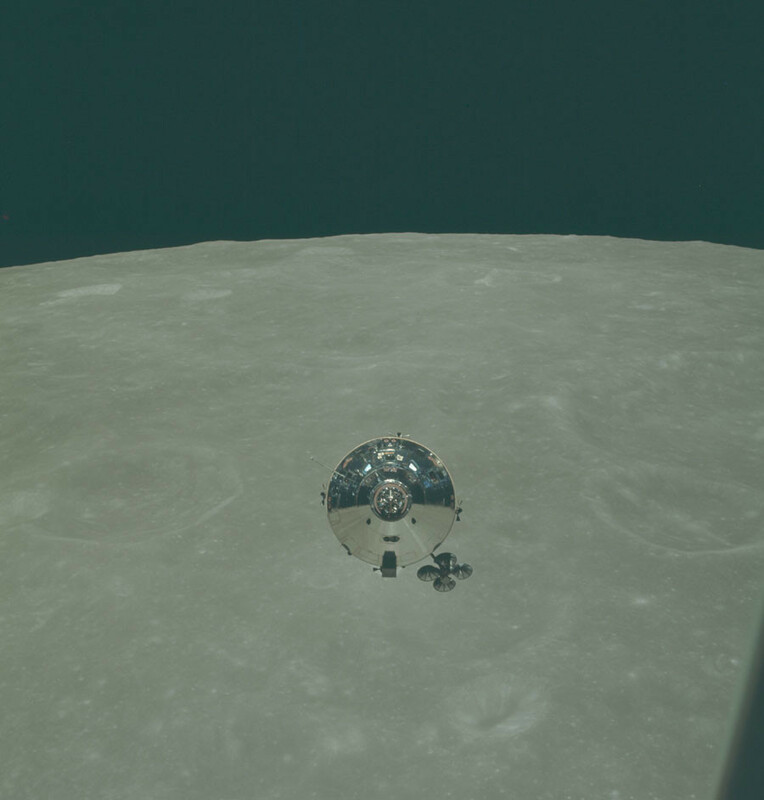 The huge trove of photos includes every single picture taken on the moon’s surface on the Apollo missions, and also some from the journey to the moon and back, the project's lead, Kipp Teague, told The Planetary Society. 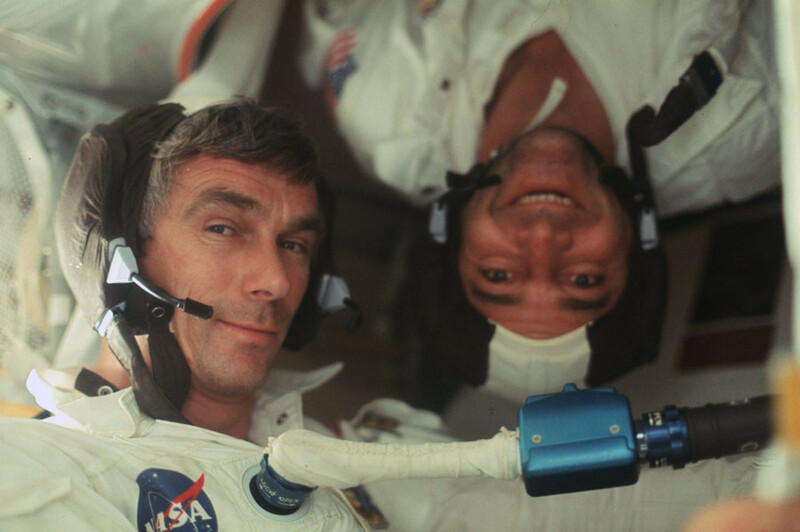 Shaving, eating space food, smiling into the camera and standing on the moon surface – these are just a few routine moments for the Apollo mission astronauts shown in the galleries.